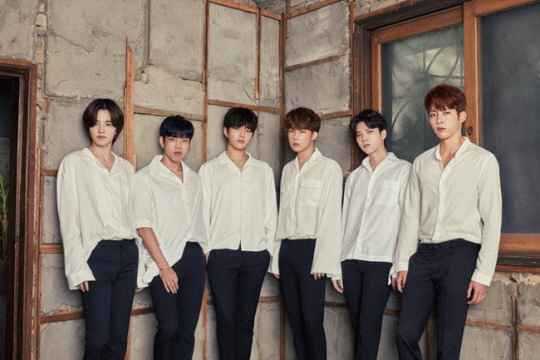 On January 31, Woollim Entertainment revealed that INFINITE will return as a whole group in February (excluding Sunggyu who is serving in the army). The new song ‘Clock’ was unveiled at last year’s fan meeting. Their promotional plans and date of release have not been decided.